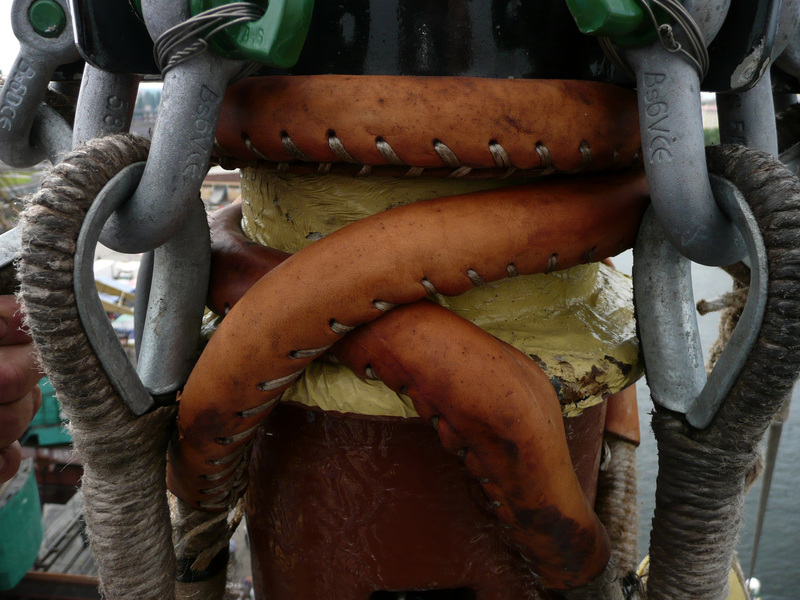 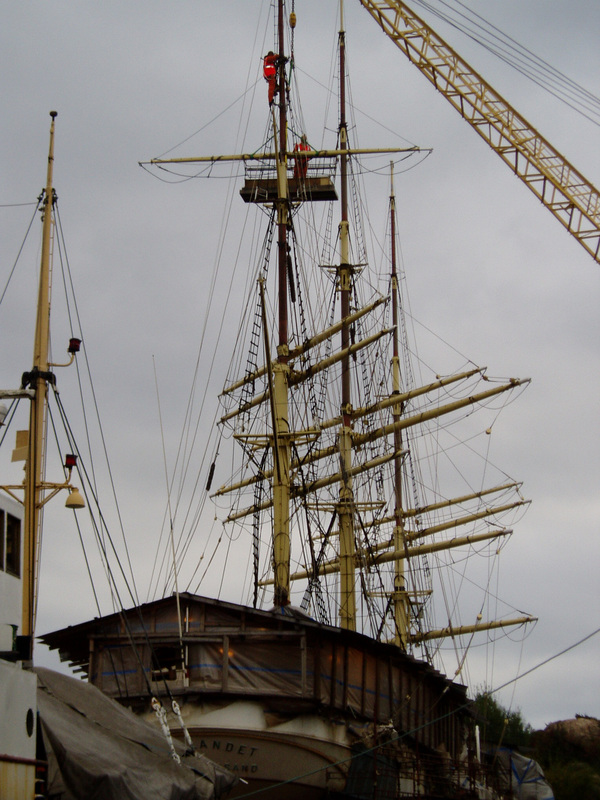 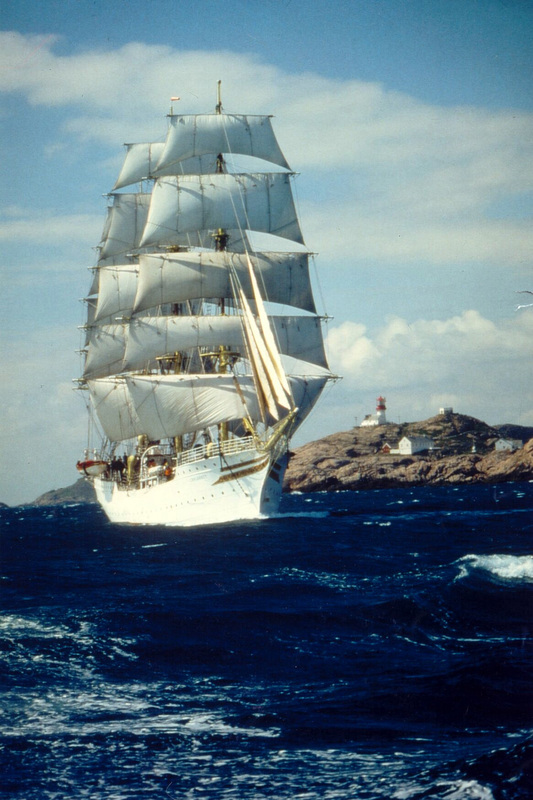 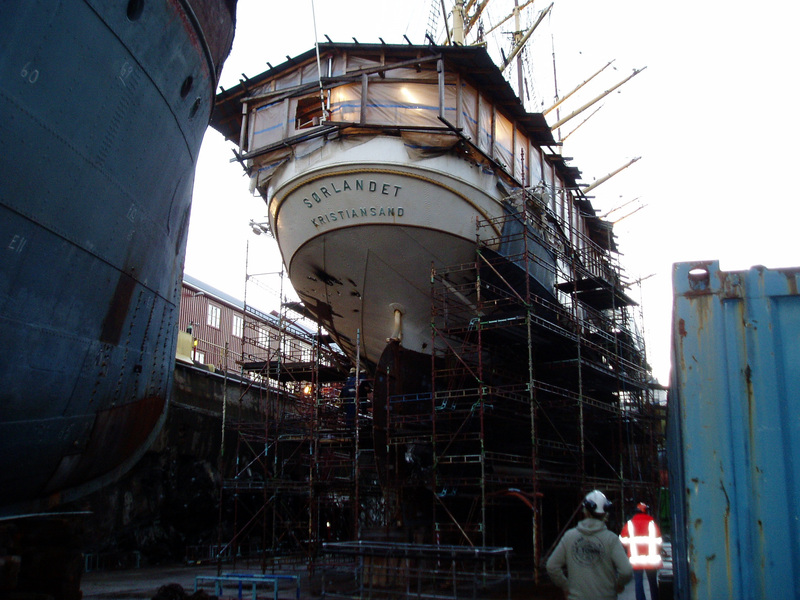 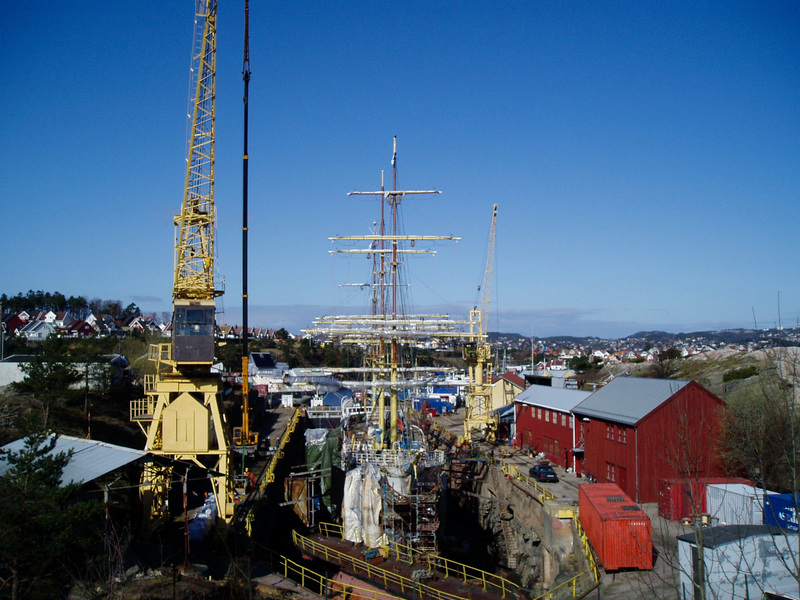 In 2006 Sailmaster BV was contracted to complete a major restoration of the rigging of the Norwegian ship Sørlandet. 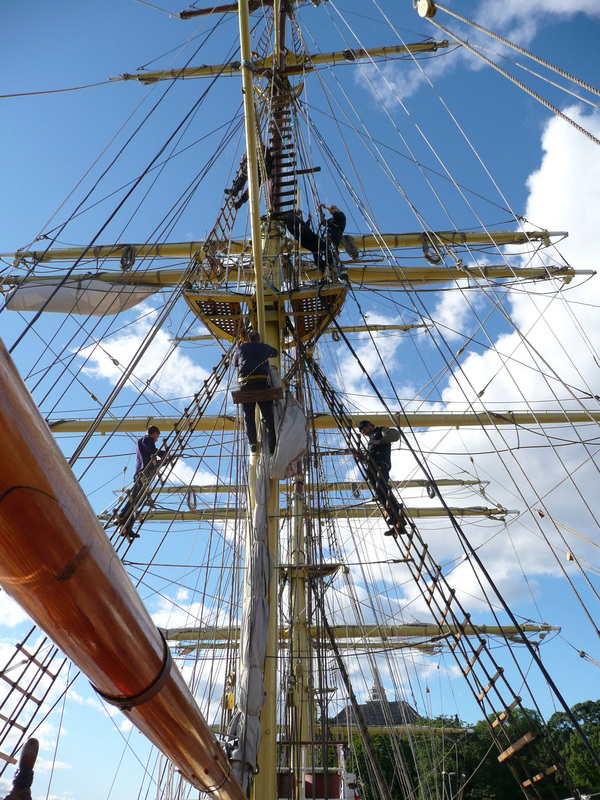 Production of new standing rigging; installation and assembly of masts, spars and bowsprit with new standing rigging. 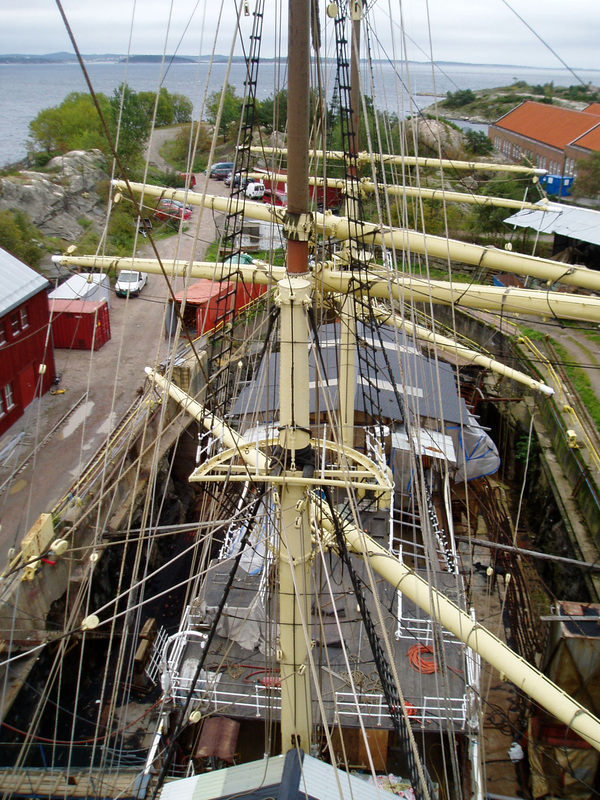 Crossing all yards again, bending on all sail and leading all new running rigging.